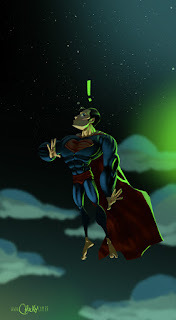 illustration and concepts for...: man of steel! here is a little something from a movie that i am excited to see! hope it gets as good as batman!